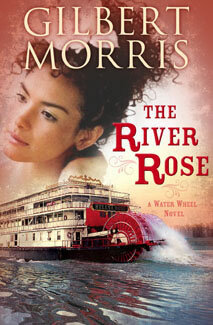 The River Rose By: Gilbert Morris….Plus Giveaway! forward to a renewed livelihood on the mighty Mississippi. The River Rose is Book 2 in a three-book series. However, The River Roseis a stand-alone novel – there is zero overlap in characters or plot lines between the books. They are a series in the sense that all three books take place on Mississippi River paddle wheelers during the 1850s. Jeanne Bettencourt is hardly able to make ends meet for she and her six year-old daughter working as a maid at an upstanding Memphis hotel. She is saving back a small a mount of money to purchase a house for themselves, but it will take a while. Jeanne grew up on the river, her parents owning a boat making runs on the Mississippi and Arkansas rivers. Clint is an engineer who has made his way as a boxer, what time he’s not out womanizing, that is. He never knew his dad, and his mom wasn’t exactly the model mom, so he didn’t grow up in a happy household. Two very different people, never dreaming of being brought together, especially through distant relatives, making Clint and Jeanne joint owners of their own riverboat. But how were they suppose to run a riverboat? Or how could they both live on the boat? And who would be captain? Well, as you read “The River Rose,” you will find the answer to these questions and more. This is just a wonderful interesting read during the 1800’s riverboat era. Gilbert Morris creates a cast of characters that I grew to love and appreciate as I read this book. They work together to make the story enjoyable and interesting, and peak the interest of the readers. I loved Clint’s growing relationship with Marvel. And it wasn’t to just win Jeanne over; he had a genuine love for her. And on the other hand, George Masters acted like she was more in the way, not wanting Marvel with he and Jeanne on their dates. And did Masters just disappear into the clear blue yonder? Or maybe will return in the third book? That will be interesting to find out! I highly recommend this book for anyone wanting a good book to read! And if you like historical fiction, this is a must for you! You will not be disappointed, and you will not want to put the book down until you read the last page! Grab a copy to read and enjoy for yourself. I received a copy of this book from B&H Publishing Group to read and review. I was not required or expected to write a positive review. The opinions here in this review are my own. I am disclosing this in accordance with the Federal Trade Commission’s 16 CFR, Part 255. Here are the links to Gilbert’s online outposts: Please visit Gilbert often and let him know you were there! Since he is new to the internet, lets give him a warm, loving, Christian welcome! For an extra entry go HERE and rate my review. Tell me in your comment that you rated the review. You MUST leave your email. If you win and there is no email address, I will choose another winner. i rated both this review and Scent of Cherry Blossoms. i follow you via email. It’s been a while since i read a novel by Gilbert Morris, and this one sounds like just the one to get me started again. Thanks for the post and great opportunity to win! I rated this review and Scent of Cherry Blossoms, which I still have sitting on my table just itching to be read! I absolutely love books AND movies about life on a riverboat and actually just recently read and reviewed a book with a storyline very similar to this one. Thank you for the opportunity to win this one! I rated your review. This sounds like a wonderful book. I love that it takes place in the 1800’s and is about life on a riverboat. It definitely makes for interesting reading. Please enter me. Thanks! I didn’t leave my email addy on the above comment, Joy, since it gives a place to leave it below. But just in case its: dianalflowers[at]aol[dot]com Thank you, dear! This is a Great post. I am hoping to read this novel soon. Sounds like a really good book, thanks for the giveaway! Thanks for the review. I haven’t read a Gibert Morris book in years, I look forward to reading this one! I rated your review here and the one on The Scent of Cherry Blossoms. I love riverboats so this cover draws me in. I would love the chance to win. I think this looks like a book I would really enjoy. Thanks! Can an Aussie enter? I love Gilberts books and have the first on in this series. Would love to win the book. Thank you for all of your comments! I know you will love River Rose as much as I did. And thanks for rating my review on Blogging for Books. Rest assured that I will add your extra entry into the drawing. And…hope you will come back soon! Kathleen (Lane Hill House), I loved Lily, too, and am amazed at the similarities between these two books. I love riverboat books and movies. Loved the old Tammy riverboat movies and Showboat, which were both before your time, Joy! lol! I am a hugh Gilbert Morris fan. I own all but one or two of his 40 book series of The House of Winslow series. 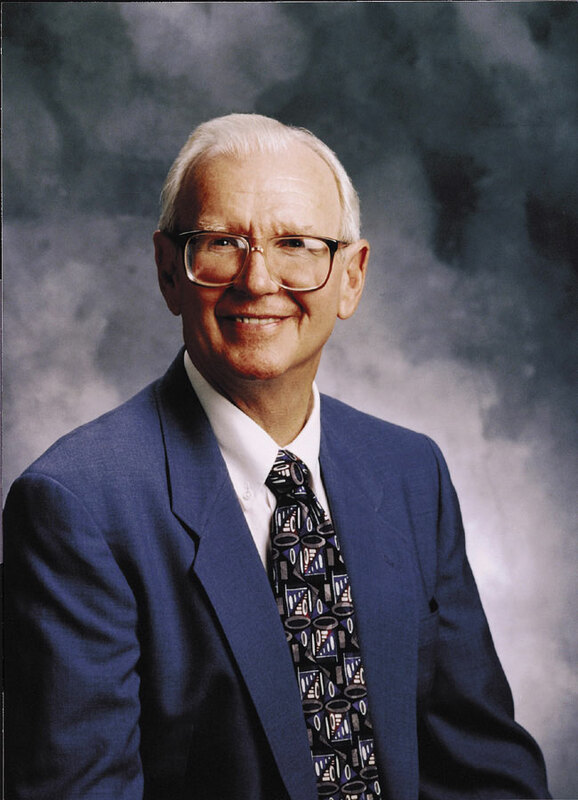 He is my all time favorite historical Christian fiction writer. I would love to win. I tried to rate your review but the internet would not bring the page up. It just kept spinning. Never mind the comment about the rating. I figured it out and rated your review.